2017 was a tough year for charity work. At the beginning of our kick off month hurricane Harvey soaked parts of Texas with feet of rain and devastation. The usually successful kick off event in Northern California was slowed by a record heat wave with temps of 115 scaring usual visitors away. Following that, hurricanes Irma, Jose & Maria rained havoc and a major earthquake hit Mexico. 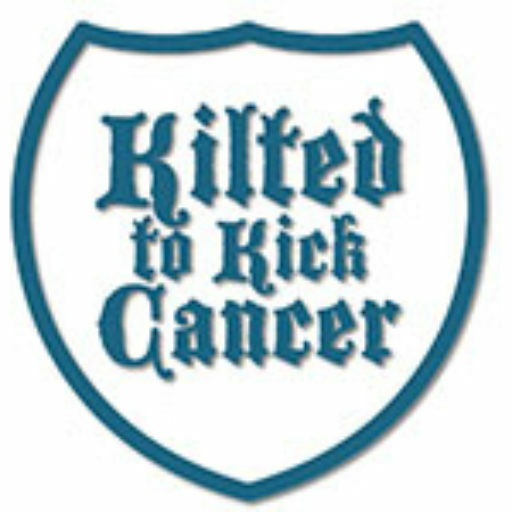 The fact we were able to keep on message about men’s risk of prostate cancer is, in our opinion, based on the strength of our Kilted Army. So, here we are, all the totals from online donations, Harvey Donations, location events and Facebook fundraising have been tallied and we have it on good authority from the USPS that anything postmarked by the 31st would be in the PO box by now. HERE ARE THE FINAL STANDINGS! A * next to the name indicates that team is ineligible for prizes, just bragging rights. Congratulations Team Soul Crusher for literally CRUSHING the competition using a combination of community outreach, Facebook sharing and events! Congratulations to the following teams for qualifying for prizes! You will be contacted shortly regarding eligibility and choice of prize packages as per the rules. Keep in mind we are not just a September charity, we aim to kick cancer all year round! Help us make up for lost time this month and consider a recurring donation! All donations qualify as a tax deduction, talk to your tax professional for details. KTKC and ZEROCancer at the San Francisco 5K!